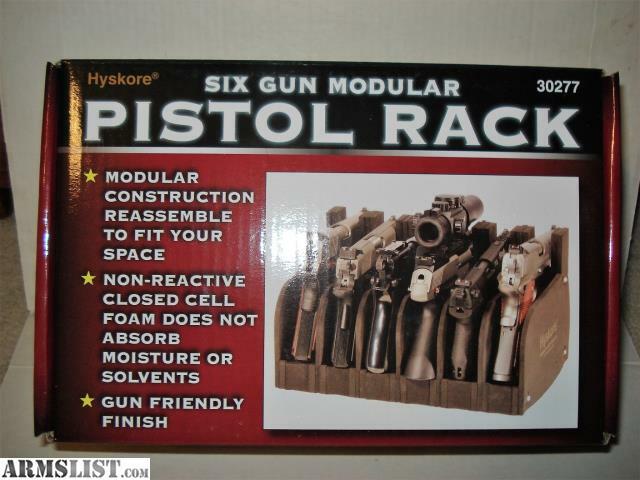 Brand new 6 gun pistol rack for your safe, cabinet or workbench. Never used. Modular design so can be adjusted to fit your space and guns. 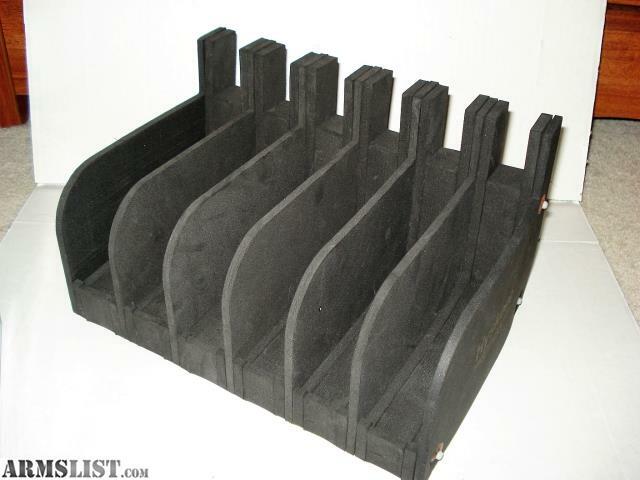 Foam construction does not absorb moisture or solvents. Will meet you on the south side of Winston or Hanes Mall area. FTF, cash only. If listing is up, then item is still available. Please see my other listings as well and thanks for looking!